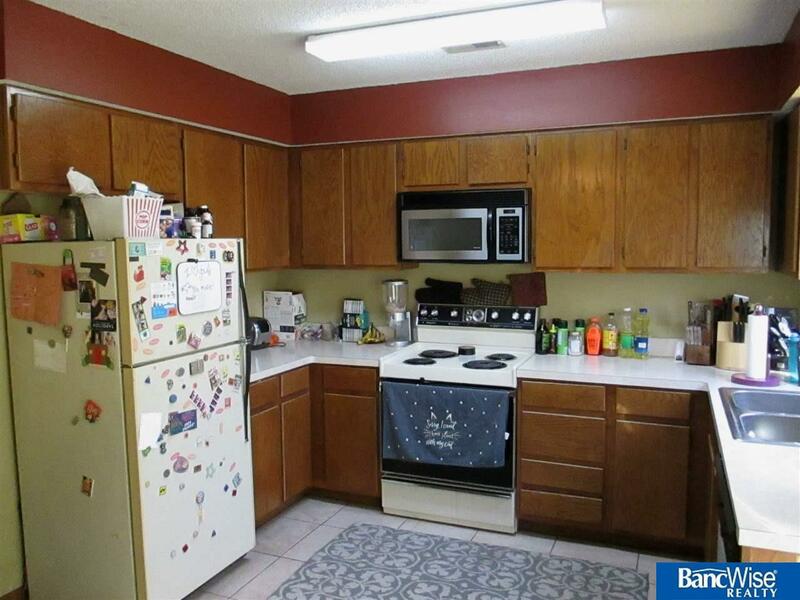 Townhouse style condo with private patio. 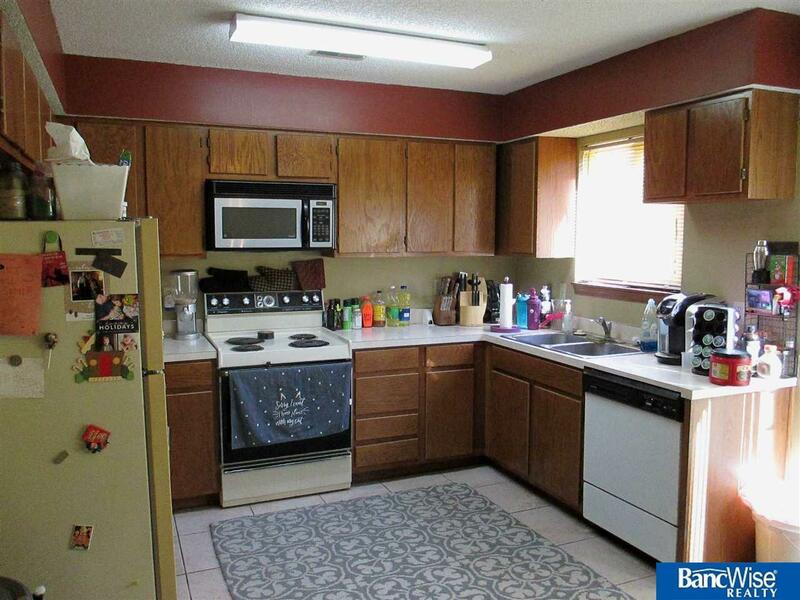 2 bedrooms & 3 bath areas. 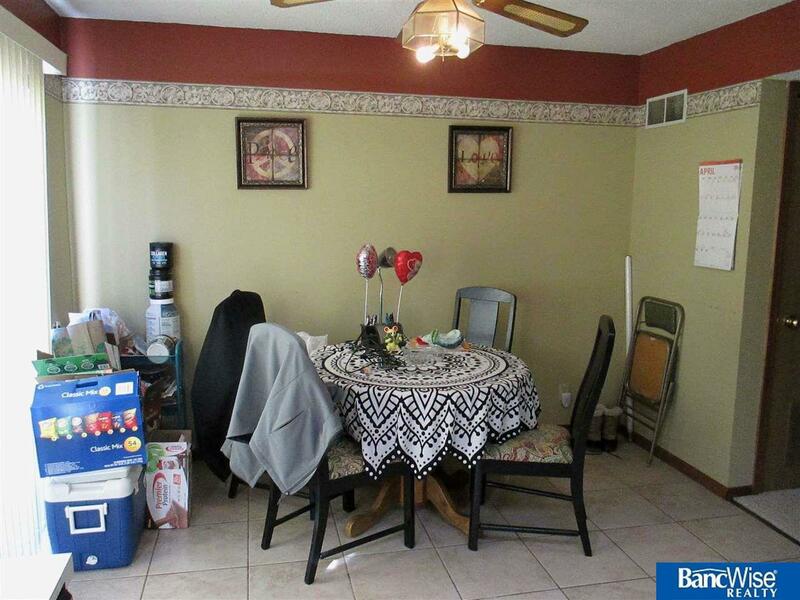 Living room, informal dining area, Master suite with 1/2 bath. Garage included. 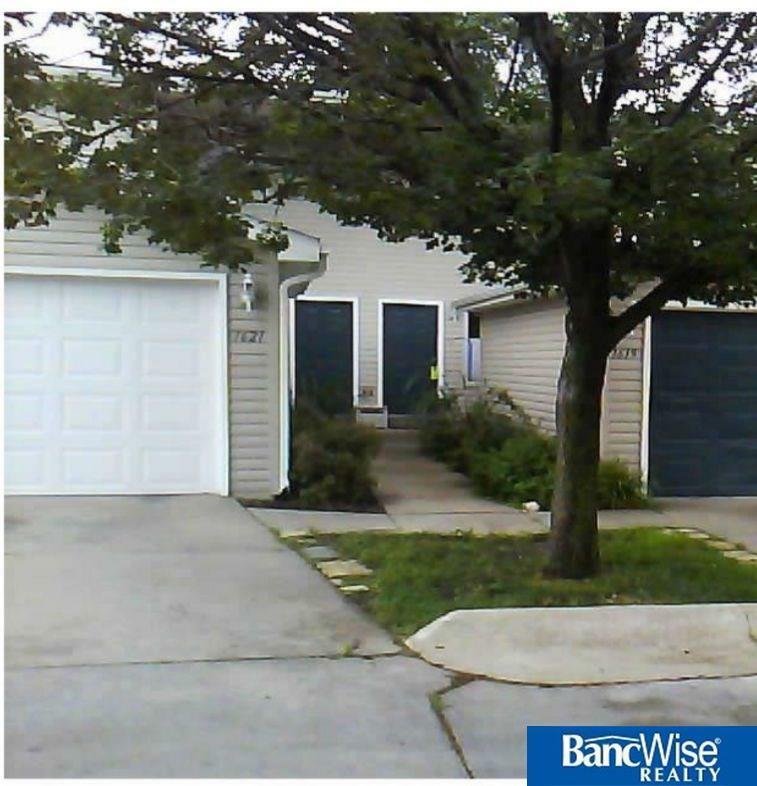 Central location, easy access to Downtown and the UNL Campus. HOA dues include, exterior building maintenance, building insurance, lawncare, snow removal, basic cable & water. Main floor carpet 19', A/c 18', Water heater 15' furnace 11' & roof 11'. All appliances stay. Make your appt today! !